Wash and cleanse your face in preparation of applyingyour mask. 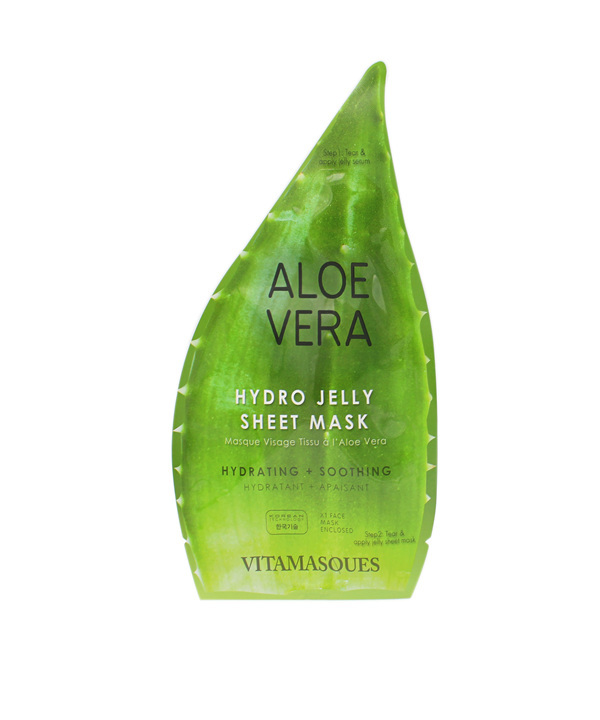 Cut the top of the mask to pour the extra gel onto yourface before sheet masking. Remove the mask from its packaging and place it tightly on theface avoiding the eyes and lips. After 20 minutes, remove the sheet from the face and gently patyour face to let the remaining essence absorb into the skin.